Hier vind je de country zangeressen. 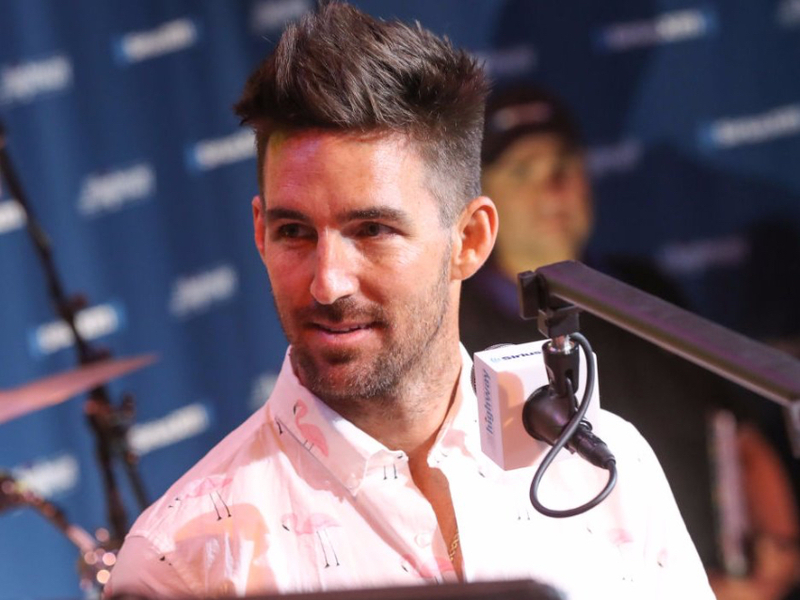 Jake Owen doet het goed momenteel. Zijn vorige twee singles, I Was Jack (You Were Diane) en Down To The Honkytonk scoorden prima. Drink All Day is zijn nieuwe single. Al deze songs komen van het album Greetings From…Jake dat uit is sinds 29 maart. Good Lord is de nieuwe single voor Abby Anderson. Het is de opvolger van Make Him Wait. Kree Harrison has been involved in the Nashville songwriting scene for many years, but first burst out into the national spotlight in 2013 when she finished as runner-up on the 12th season of American Idol. Her successful debut single and Idol finale song, “All Cried Out” reached #34 on Billboard’s Hot Country Songs chart, and her 2016 album This Old Thing hit #28 on Billboard’s Top Country Albums Chart and #20 on the Heatseakers Album Chart. 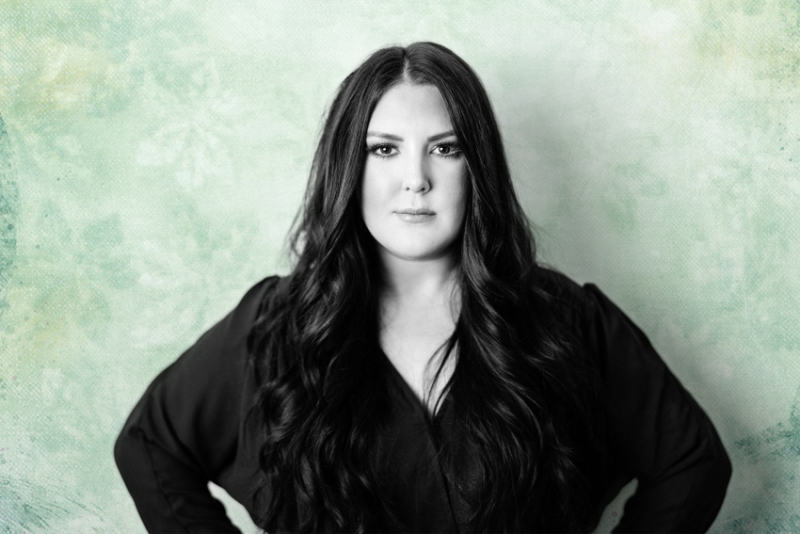 Kree has been praised by many of Nashville’s biggest names and has collaborated with the likes of Kacey Musgraves, Keith Urban, Wynonna Judd, and the Eli Young Band. Her new single, “I Love the Lie” was named one of the “10 Best Country and Americana Songs to Hear Now” by Rolling Stone earlier this month. The new song, co-written by Chris Stapleton and his wife Morgane, is the first release from her upcoming album with One Vision Music Group. “It was written by Stapleton and his wife who I’ve been a fan of for a long time,” Kree said in an interview with Celeb Secrets Country. “Honestly it kind of came out of nowhere last minute. A good friend, Alison, pitched it to us and it was kind of a no brainier to me. I just love the song.“ The new video was shot at The Capitol Theatre in Lebanon, TN by co-directors Alex Berger and Slater Goodson. Kree will also be supporting the release of her new album with a nationwide tour this summer. 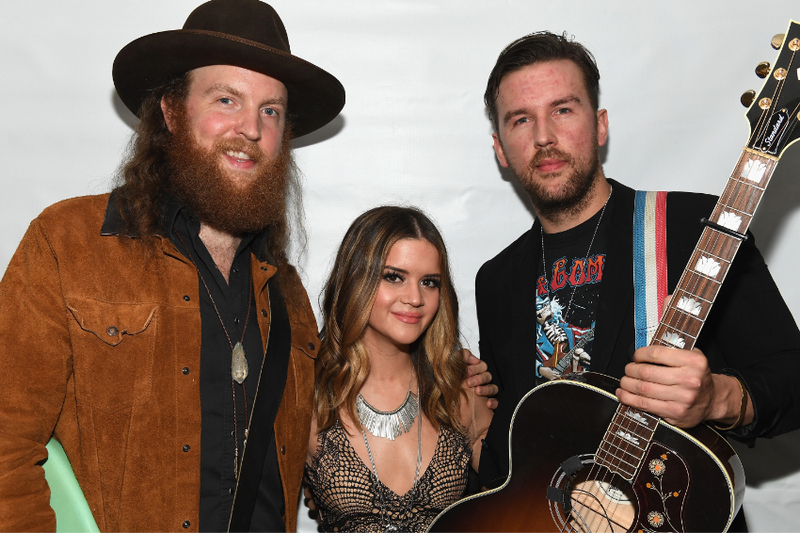 Op dit All My Favourite People van Maren Morris krijgt deze zangeres hulp van de Brothers Osborne. Je vindt deze track op het album Girl. 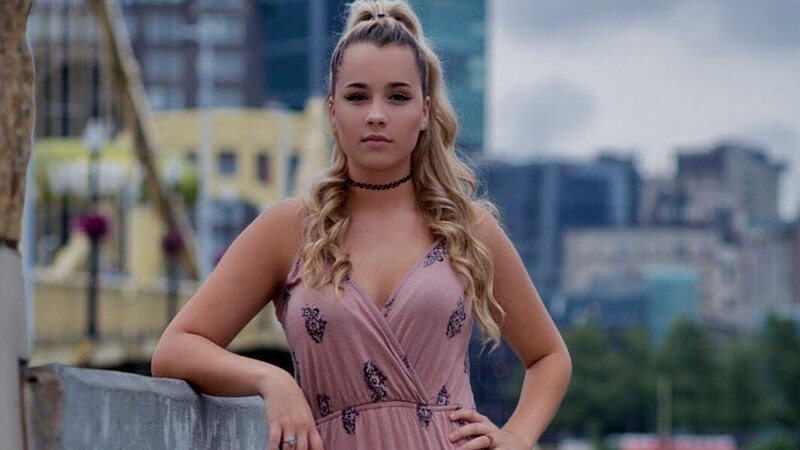 Gabby Barrett (Munhall, Pennsylvania) werd derde in de 2018 editie van American Idol en stond al in het programma van Toby Keith, Keith Urban en Cole Swindell. I Hope is haar debuutsingle.